Over the next coming weeks, up and down the United Kingdom you might spot something big, something pink and something to satisfy the foodie in you! 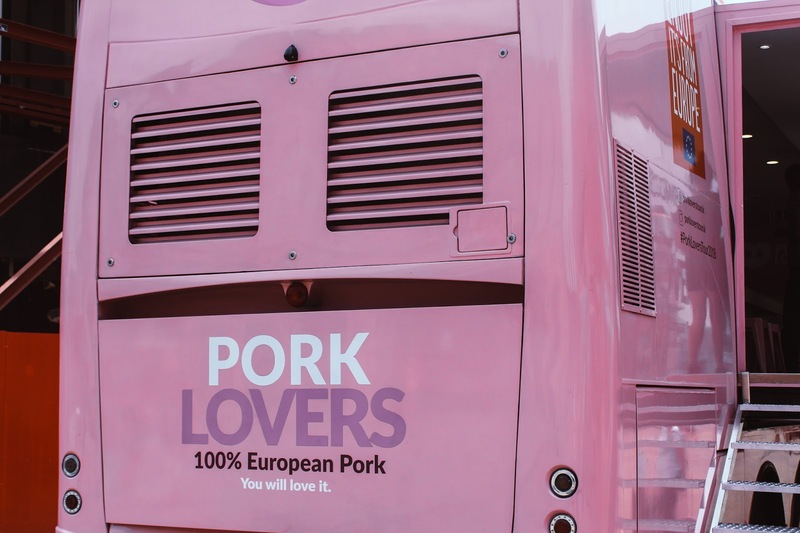 The Pork Lovers Tour has arrived in the UK for the largest travelling promotion of Spanish pork, something I am a huge fan of after my many years of living in Spain. You just can't beat Chorizo. The tour kicked off in London two days ago in the renowned Spanish restaurant, Hispania. During the day, members of INTERPORC (The Inter-professional Agri-Food Organisation for white pork in Spain) and José Ramón del Valle, Commercial Adviser of the Embassy of Spain, spoke of how the Pork Lovers Tour will help promote the nutritional benefits of white pork as well as ways to incorporate it within in your diet in a healthy and nutritional way thanks to their on-board chefs and nutritionists. 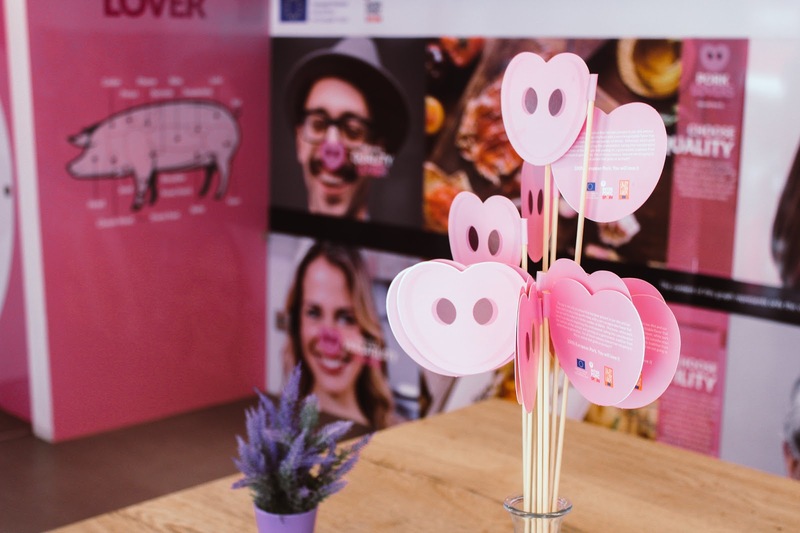 The European Union supported tour is about to change the way you view pork and the way you cook it and after travelling throughout Spain, it's our turn to experience everything that is on offer. 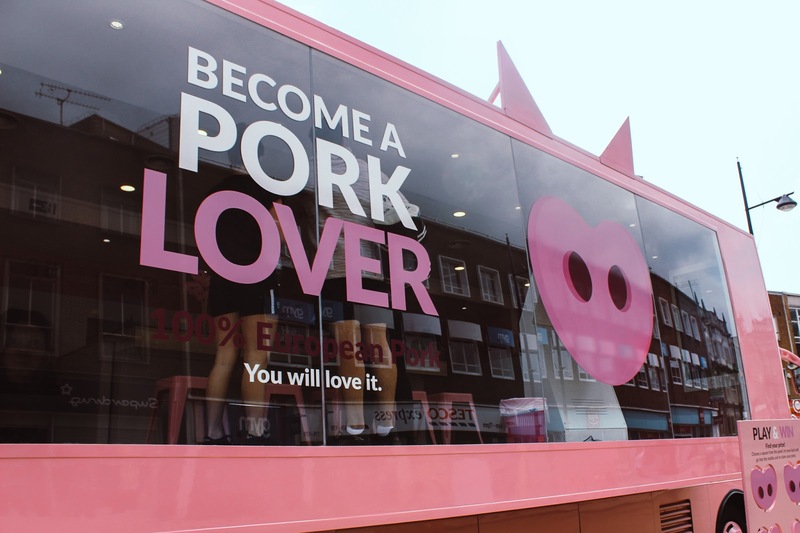 The huge bubblegum pink truck is in Southampton today from 10am - 6pm and you can hop on-board to discover why pork is such a great foodie option thanks to the Pork Lovers Tour, pork specialists! 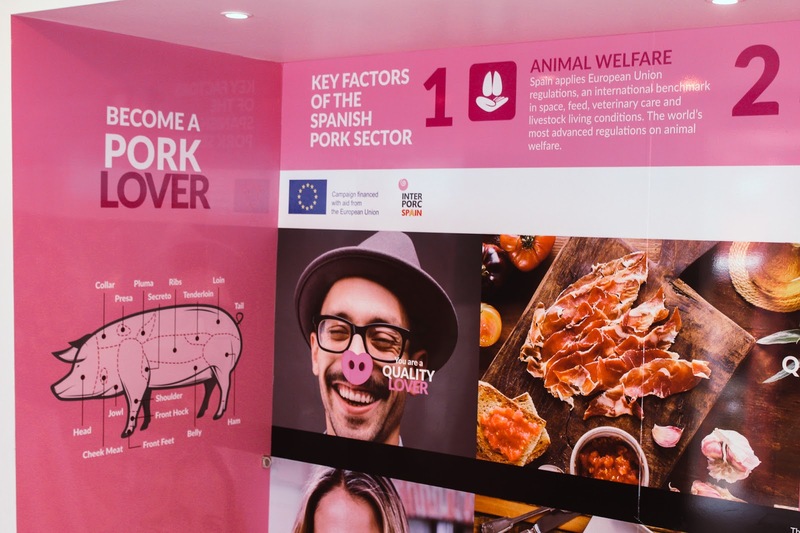 The main focus of the tour is centred on the economic development and profitability of the sector; the changing perceptions of white pork; innovation and progressive research within the industry; and the sustainable production for consumers. Supported by The Inter-professional Agri-Food Organization for white pork in Spain, a non-profit organisation in which all sectors of the value chain of white pork are represented: production, processing and marketing, this will be a chance for the U.K. to engage and discover more about Spanish pork production and consumption. 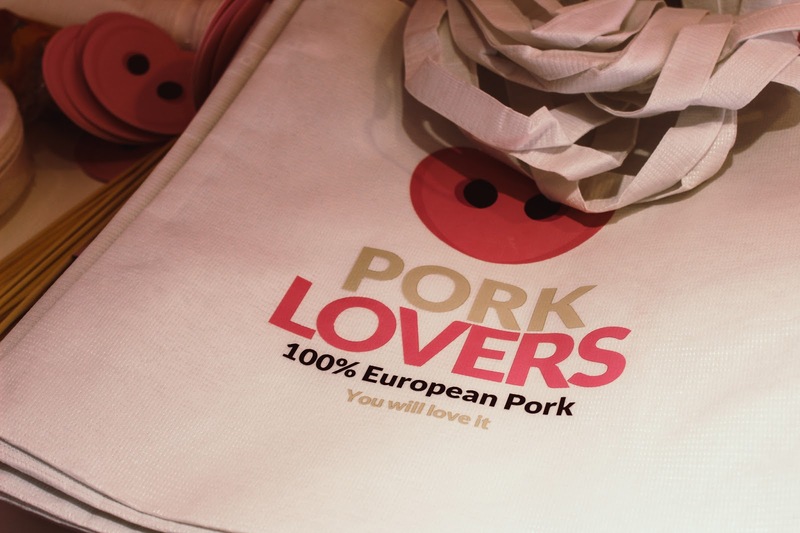 To help boost the Spanish white pork industry, the Pork Lovers Tour will visit four cities in the UK starting with Southampton, 13th and 14th July followed by Liverpool, Bristol and Norwich. You'll be able to discover the best ways to slice ham, experience cooking demonstrations as well as workshops. It's a really great way to bring education and learning to food, especially food that is so readily available. 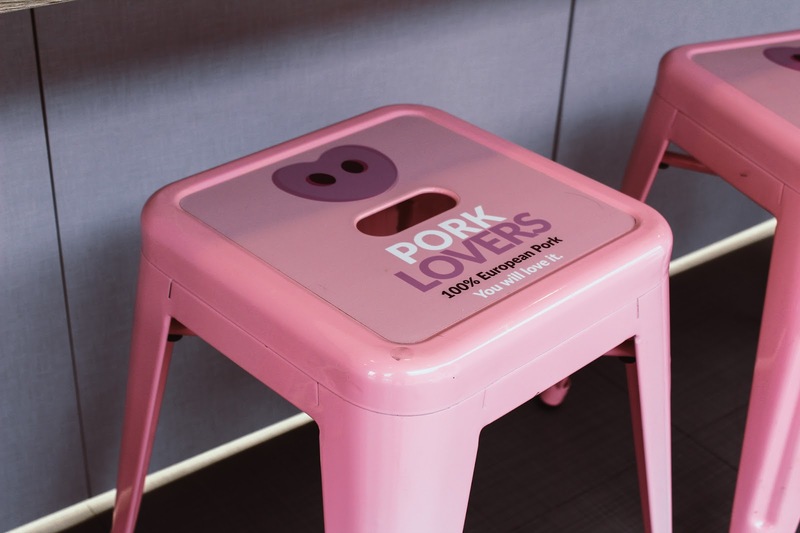 You can find out more on their website - www.porkloverstour.com where you'll discover photo galleries, a little background on the campaign as well as delicious recipes such as Sweet & Sour Pork and Pork Tenderloin with fresh vegetables in a creamy sauce. 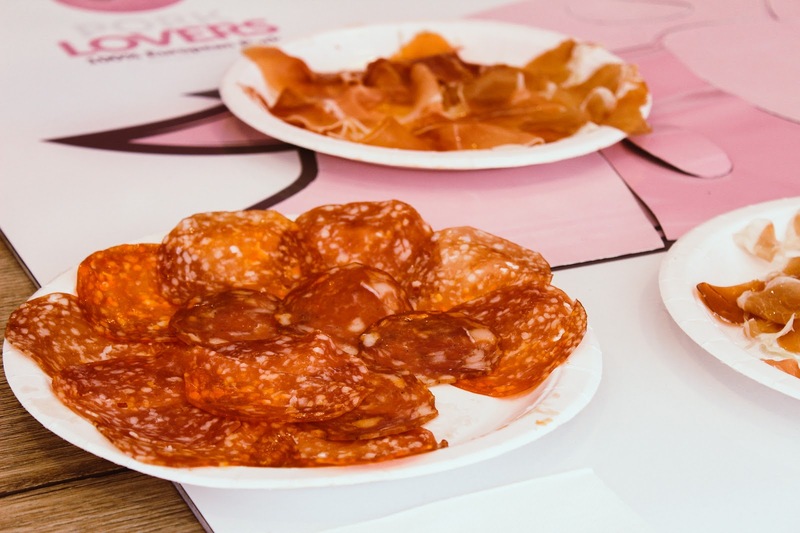 So if you spy that pink truck, pop on and say hello, try incredible serrano ham and chorizo and get to know more about the meat we see all the time on our shelves thanks to the pork experts. This is a sponsored post - see disclaimer for more information. AAAAAh the pink is amazing!! Gotta love a bit of pork! Oh this sounds good! I’d love to go! drooling about ham! why is there never anything like this in Stoke! I’d have travelled the whole of England for an event like this. I am such a pork lover. Chorizo, ham, salami. I love it all! Looks amazing! 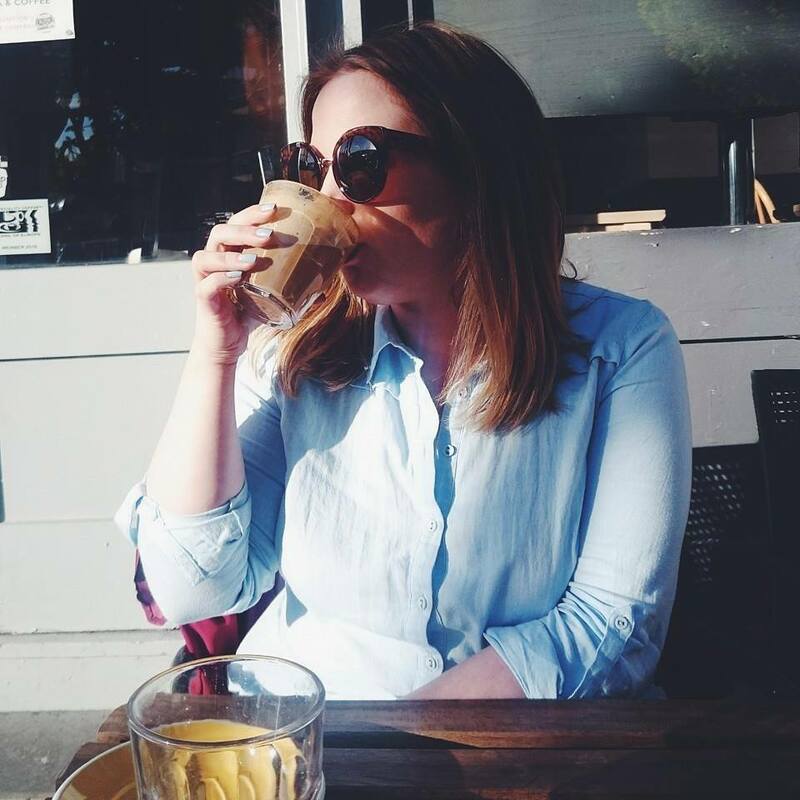 You have some wicked things on your blog! I don't eat pork, but the truck looks cute! I love this idea!!! Chorizo is AMAZING! !